…while the record of the same name is playing in the other room I have a hard time separating good from bad memories and can`t help but think about how everything felt at that time. Seven years ago. Doing photography or whatever for a living really felt like a possibility. Everything was indeed perfect on that little tour I did with Solander and I had no idea what was about to happen. 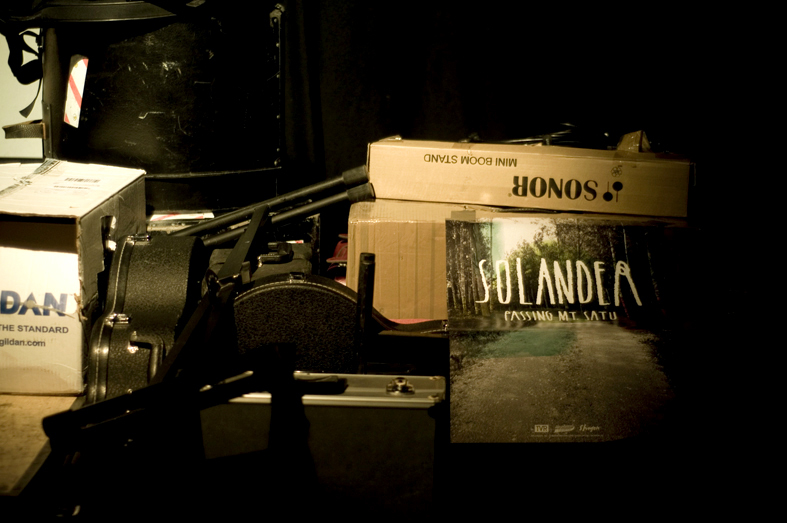 Possibilities… thank you Solander.